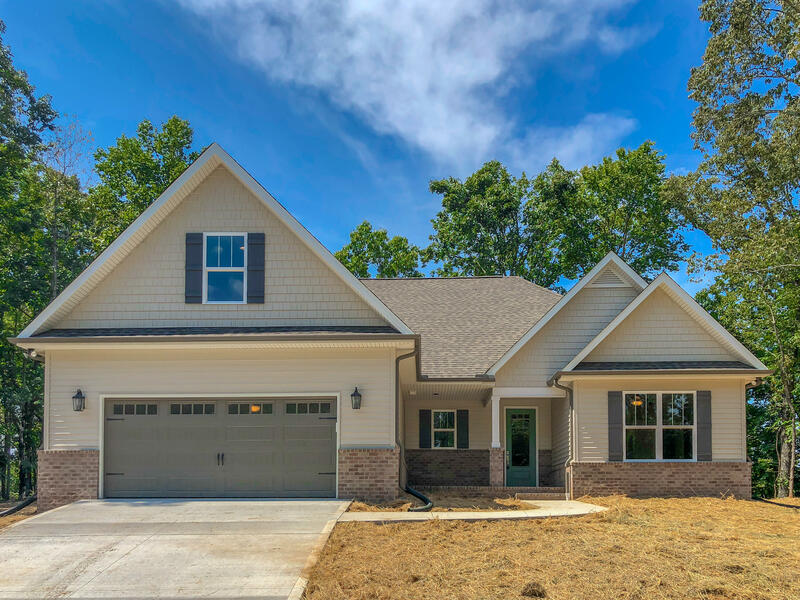 Move-In Ready New Construction- Showcase Home with a 20-year structural warranty included. The Highland 2. Open floor plan with over 10' ceilings in the foyer & Gathering room. Tray ceilings in the dining & master bedroom. Large Kitchen with Island & pantry & under cabinet lights cabinets are soft close.Covered front porch and back patio. Granite counter tops, walk-in tile shower in master bathroom. Buyer to verify square footage. No Landscape Allowance Included Home is finished.